Promotionalwears is a prominent manufacturer, supplier and wholesaler of a wide range of custom tshirt printing. The products are available for both personal and corporate customers. Their products have high acceptance as they offer trendy design, subtle stitching, colourfastness, attractive patterns and many other features. Apart from this offer blank shirts, T-shirts and uniform apparel that can be customised as per the requirements of the customers. And when it comes to head gears they are counted as prominent cap manufacturers in India. we are one of the leading custom tshirt manufacturers in Delhi. And not confined to manufacturing but they are wholesale custom tshirt printing suppliers also. Shirts offered by them have features like smooth finish, long durability and easily washable. 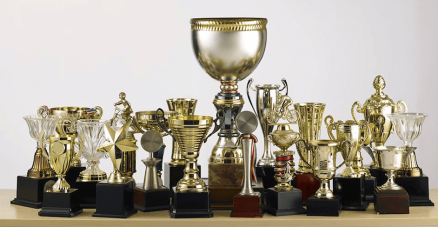 These features provided them with an edge over their competitors and helped them to become shirt wholesale distributors. our outstanding services accompanied with knowledge has turned them corporate personalized tshirt supplier. 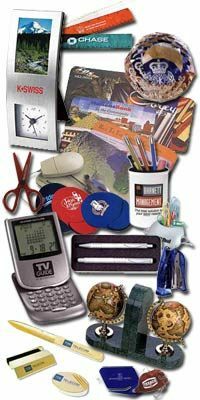 promotionalwears offer a complete solution from embedding logo to printing messages along with bulk wholesale shirts to their corporate clients. our sound business standards along with transparent deals have established them as one of the leading customize T-shirt manufacturers in Delhi NCR. we are also amongst the prominent promotional T-shirts manufacturers in Delhi. 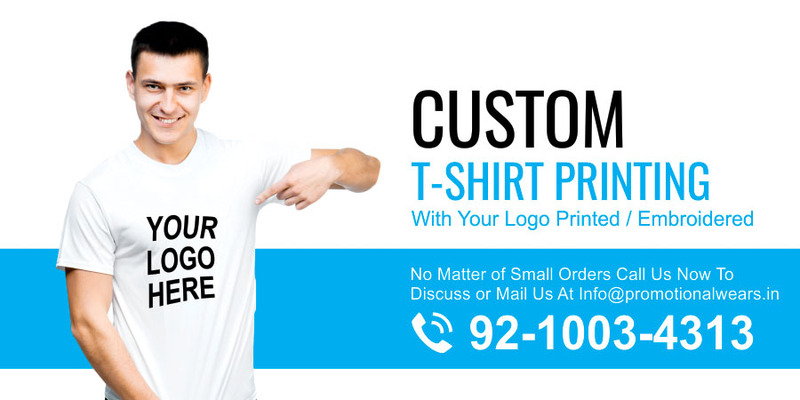 promotionalwears custom t-shirt printing are famous for high quality such as attractive looks, neat stitching, colourfastness and smooth texture, and these qualities have made them wholesale custom T-shirt printing distributors. 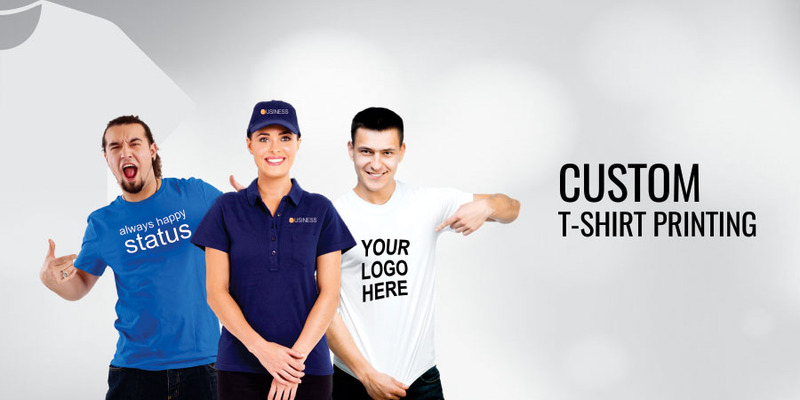 promotionlwears is one of the leading custom tshirt printing distributor who offer a defect free range of T-shirts in attractive designs, colours, and patterns at a leading market price. our custom T-shirt comes up with features like shrink resistance, perfect stitching and captivate designs. These features are highly appreciated amongst the corporate, and they are one of the most famous corporate customize T-shirt manufacturers in Delhi. Corporate clients are offered bulk t-shirts wholesale to keep them frugal while customising their employees.